A collection of spoil tips. almost in line, are the tips of Sneyd Colliery, Hanley Deep Pit and Fenton. 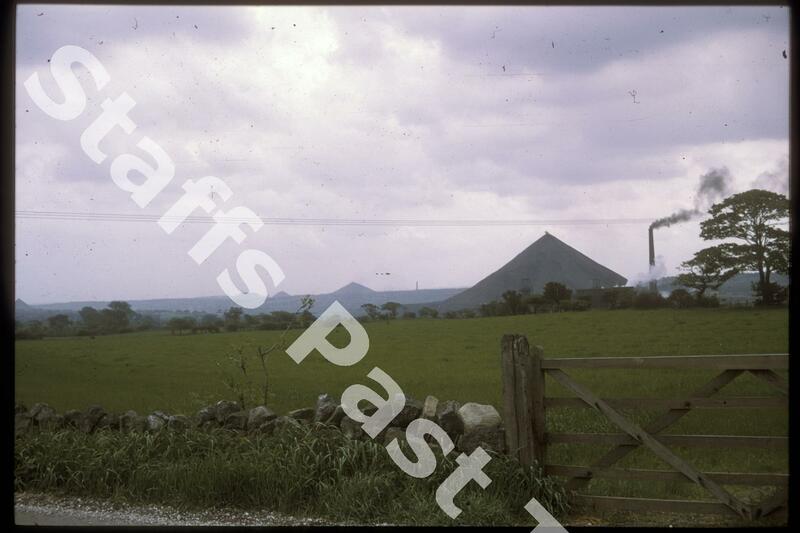 Just on the left edge is Norton Colliery tip. In the 1960s Stoke on Trent had over 1700 acres (680 hectares) of derelict land from mines, marl holes and abandoned railway lines. This was the highest of any city in the UK. It also had the lowest area of public open space in the country. 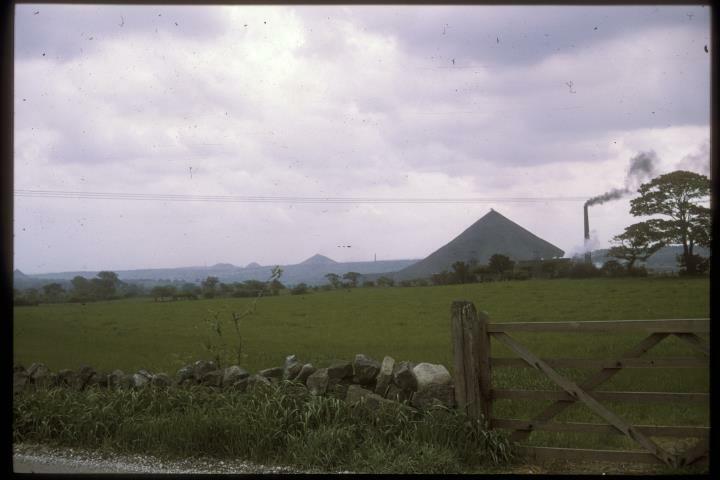 Reclamation schemes have produced country parks and nature reserves at Whitfield, Hanley, Sneyd, Berry Hill and Glebedale from spoil tip land.